Your windows needs are as unique as your home. 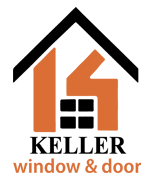 For more than 20 years, Keller Windows has provided the St. Louis area with custom solutions for all their window needs. We understand that windows are a large commitment of both time and money. We work closely with clients to ensure they receive the top-quality service and windows they deserve. Whether you are looking to install new windows or repair existing once, Keller Windows is ready to help. Keller Windows specializes in replacement windows and patio doors from Andersen®. Andersen® is well-known for its superior quality and value. 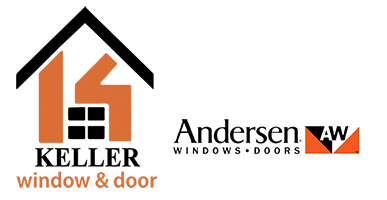 Keller Windows is proud to work exclusively with Andersen® for our customers’ window and door needs. We are also proud to be one of only 30 certified Andersen® installers in the country. This certification is extremely important in ensuring that your windows are installed correctly and that you’re getting the most out of your windows. We also offer Andersen® Windows at a significant discount from our competitors, up to 30% off their price. One thing we do not do at Keller Windows is listed absurd retail prices and offer steep discounts. Instead, we simply offer a low, transparent price right off the bat. We keep our overhead as low as possible and pass the savings on to you. There are no gimmicks or high-pressure sales tactics at Keller Windows. We also work with all insurance claims to make that process as seamless as possible. There is also a limited owner-to-owner warranty on Andersen® Windows, which can greatly increase the resale value of your home.